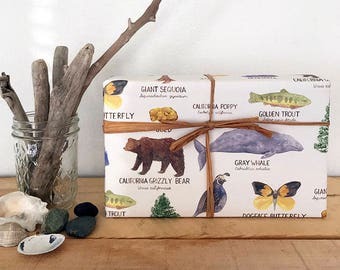 Announcement Pacific Northwest-inspired cards and gifts for nature lovers. Send more empathy and magic into the world, one card, gift and meaningful sentiment at a time. Stay up to date on Instagram: @yardia. 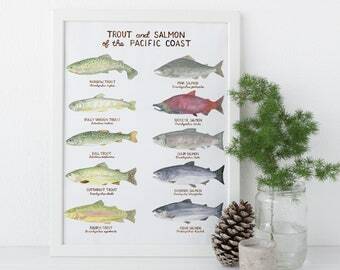 Pacific Northwest-inspired cards and gifts for nature lovers. Send more empathy and magic into the world, one card, gift and meaningful sentiment at a time. Stay up to date on Instagram: @yardia. New Mother’s Day card in the shop! Cozying up with hot chocolate on this Seattle snow day! 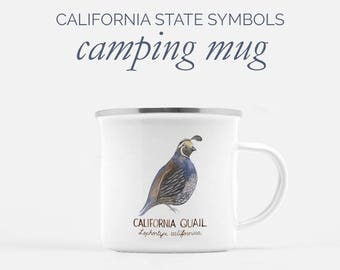 My backyard chickens approve of their watercolor portrait on my popular chickens camp mug! Welcome to Yardia. I'm Brigida, the artist behind the products. Let's send more empathy and magic into the world, together. Home at the Yardia studio, with Rhubarb. Hi, I'm Brigida Swanson of Yardia. I create Pacific Northwest-inspired cards and gifts for nature lovers. A customer recently told me that she started tearing up a little bit when she picked up one of my cards, and that’s how she knew she needed to buy it. This is why I do what I do, to help my customers express sentiments that can be hard to say out loud, through heartfelt products that speak for themselves with empathy and a little bit of magic. 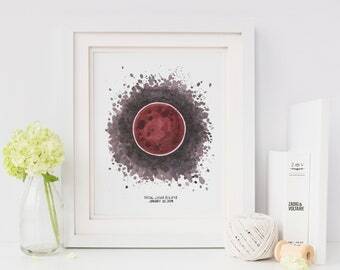 Through Yardia, I create watercolor illustrations that are printed onto a variety of gift and paper goods. Yardia products give voice to what remains constant and true: that there’s magic in nature, there’s empathy to be found in connection and there's harmony in the community we build together. It all starts with a simple card, carefully selected artwork or lovingly wrapped gift, reaching out from one person to another and seeing the good and wonder in each other. You can also find Yardia products in over 35 stores in the US and Canada. Want to become a wholesale customer? Visit https://yardia.co/wholesale to complete a buyer application and to receive access to the Yardia wholesale catalog. Stay up to date with my studio: @yardia on Pinterest and Instagram. Manufactures art prints and wrapping paper. A local Forest Stewardship Council certified printer that manufactures 100% recycled greeting cards with environmentally sustainable printing processes. Some 100% recycled greeting cards have been manufactured by this printer in California. Manufactures and ships made-to-order gift products and art prints. Do you sell wholesale to retailers? Yes! 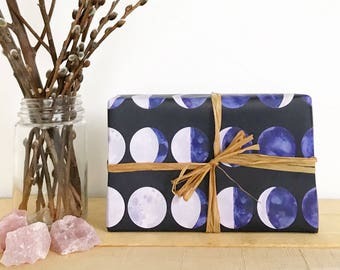 Yardia cards, art prints and gift wrap are available for wholesale. Please visit https://yardia.co/wholesale to complete the buyer application and to receive access to the Yardia wholesale catalog. Can I order a custom painting? No, currently, I am not accepting custom illustration orders. Can you change the words or image of this card or art print? Due to the nature of watercolor painting and the printing process, products are not possible to be customized unless otherwise noted. Can I order this print in a different size? No, all art prints are only available in the size listed. Can I order a card in bulk quantities? Yes, bulk pricing is available for orders of 25+ of a single card design. To learn more, send me a message or email with your specific request, including which card you're interested in and the quantity needed. Where can I purchase Yardia products in person? Yardia products are carried in over 25 stores in the US and Canada. To find a store near you, visit: https://yardia.co/pages/stockists. What craft shows will you be at? I participate in several markets and craft fairs in the Pacific Northwest throughout the year. To view upcoming events, visit: https://yardia.co/events/. While we don't have sales in our Etsy shop, we occasionally offer coupons and exclusive sales to our mailing list in our main shop. To be the first to know about upcoming sales and exclusive coupons, visit https://yardia.co/ to sign up for our mailing list. Can I receive a discount on this/these product/s? Yardia does not offer discounts or free products to individuals outside of planned sales or coupons on our mailing list.